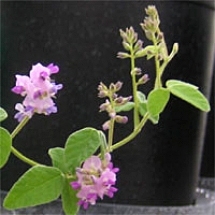 In a previous project funded by the United Soybean Board, we crossed cultivated soybean (Glycine max) with a distant perennial relative, Glycine tomentella, and were the first to test derived lines. The best line yielded 7 bu/ac greater than the soybean parent, Dwight. We also crossed cultivated soybean with wild annual soybean (Glycine soja) and identified lines that were equal in yield to the soybean parent, seven days earlier in maturity, yet had 50% of the wild parent DNA based on analysis with DNA markers. This work indicates that very useful yield genes exist in wild relatives of cultivated soybean which are not being used in commercial soybean breeding today. Commercial soybean breeders are efficient in producing new varieties within the limited genetic diversity of the commercially-used gene pool, but are conducting little or no research with wild relatives in order to expand the genetic base of Glycine max. Soybean is far less genetically diverse than wild soybean and even measures of genetic diversity of wild soybean are substantially less than that of commercially used corn inbred lines. 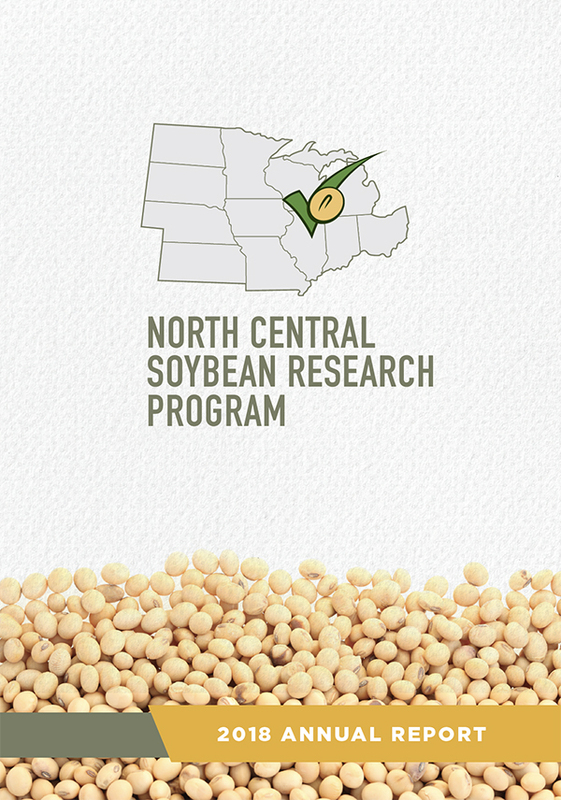 With funding from the North Central Soybean Research Program (NCSRP) and the United Soybean Board, public soybean breeders in the north-central region are conducting research to make these very important genetic resources available for public and commercial use. Our goal is to expand on the initial research and apply the latest breeding, genetic, and statistical procedures to enhance the selection process and help us understand the genetic control of yield. We have created 225 random inbred lines for each of two genetic mapping populations by crossing Dwight with two high-yielding G. tomentella-derived lines. A group of eight breeders in Ohio, Illinois, Indiana, Missouri, Iowa, Michigan and Nebraska, supported by the NCSRP, will be evaluating these lines for yield and other agronomic traits at 9 locations in 2017. In 2016, we evaluated these lines in Illinois and found lines that yielded significantly more than Dwight in both populations. We have also characterized each of these lines with genotyping by sequencing, so once the field data are collected we can combine the phenotypic data with genotypic data to identify yield QTL from G. tomentella. A quantitative trait locus (QTL) is a section of DNA that correlates with a particular expressed trait (such as height or yield). Usually the QTL is linked to, or contains, the genes that control that phenotype. Identifying the QTL will help us confirm that the contribution for high yield from G. tomentella is not what has been previously found in soybean and is the first step identifying the specific genes that produce the high yield. We continue to identify more high-yielding G. tomentella-derived lines. In 2016 we tested 39 lines that had G. tomentella as the female parent and thus G. tomentella cytoplasm and 28 lines with soybean as the female parent with soybean cytoplasm. Averaged over 10 locations, the best line with G. tomentella cytoplasm yielded 6.1 bu/a more than Dwight and the best line with soybean cytoplasm yielded 6.8 bu/a more than Dwight. There were 6 lines with G. tomentella cytoplasm all derived from the same BC2 plant that yielded significantly more than Dwight and 6 lines with soybean cytoplasm from 3 different BC2 plants. Each BC2 is genetically different so lines derived from different BC2 plants are likely to have different genes affecting seed yield. To get such high yield increases from soybean × soybean crosses would be notable but to obtain that from backcrosses with the perennial species, G. tomentella, is extraordinary. Using the genetic marker data from the existing wild soybean mapping population, we performed QTL mapping on these lines for six traits related to soybean domestication (height, lodging, stem diameter, shattering, seed weight, and growth habit). We found a total of 51 significant QTL and at least seven QTL for each trait. For some traits, such as height and stem diameter, we found a mixture of both positive and negative effects for the wild parent allele (genes). The identification of beneficial alleles from wild soybean could imply that there are favorable alleles or genes in the wild soybean that may not be found in the domesticated gene pool. This presents numerous targets for introgression of new genes from wild soybean into the commercially-used soybean gene pool. University of Illinois graduate student, Stephen Swarm, has been responsible for testing over 400 experimental lines derived from wild soybean in seven locations over two years. Genotyping by sequencing has been completed for all experimental lines and SNPs (places of genetic variation) will be identified that can be used for tracking introgressions from the wild soybean parent into the experimental lines. DNA introgression from wild soybean will be identified for each line with special attention to those genomic regions near the domestication QTL that we identified. These are regions from which wild soybean genes are most likely to have been excluded during the domestication process. 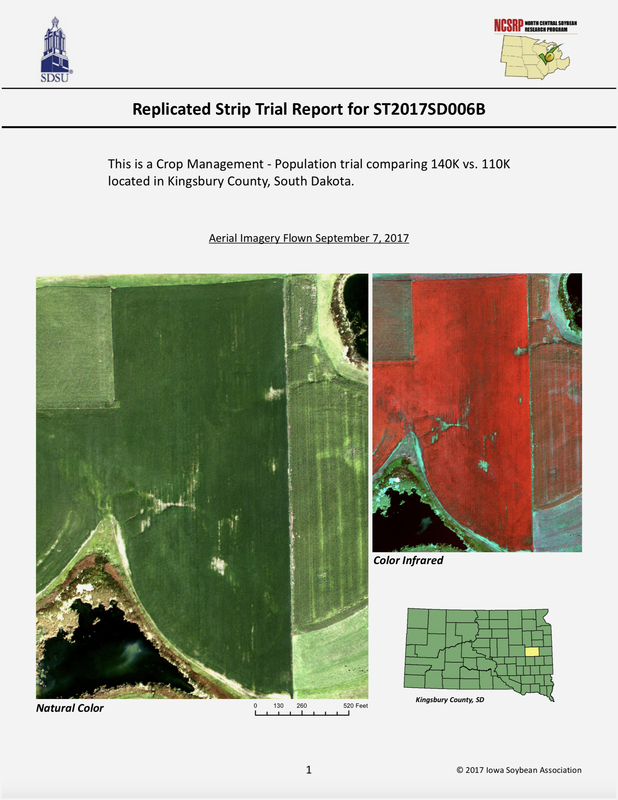 We will use this information to select high-yielding experimental lines from soybean by wild soybean crosses that have DNA markers in these regions but do not have the undesirable wild soybean traits. He identified one wild soybean-derived line that yielded a statistically significant 4.5 bu/a more than its soybean parent, which is an important achievement. Within several populations that share the same soybean and wild soybean parents, we have yield ranges that vary from 15 to 20 bu/a. We hope that comparing the genotypic differences between these high and low yielding lines will help us identify genes from the wild soybean that can be used to increase yield. We will make the data from all tests available to the soybean research community and provide breeders with high-yield lines derived from wild soybean and G. tomentella that can be used as parents in public and private variety development programs.